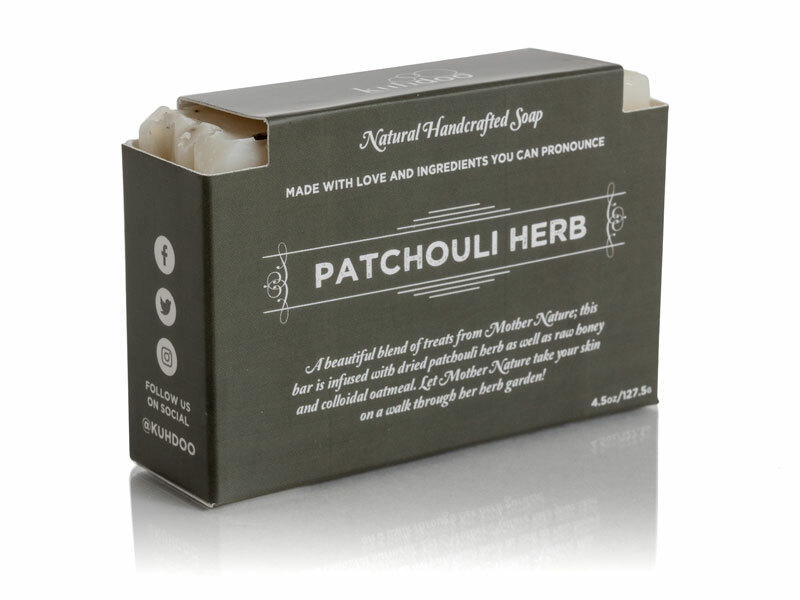 Patchouli Herb Soap Bar - Kuhdoo Soap Co. 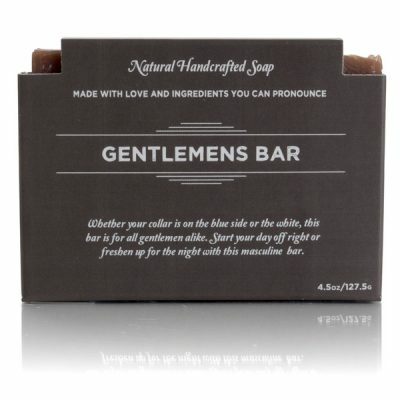 This bar is home to a beautiful blend of treats from Mother Nature. 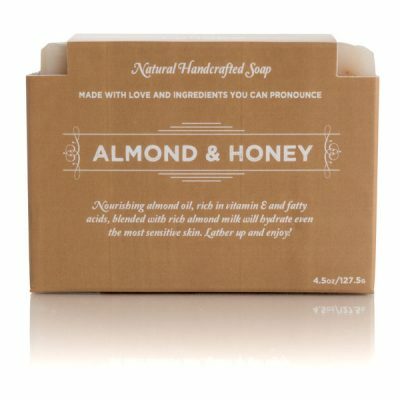 Infused with dried patchouli herb, raw honey, colloidal oatmeal and crafted with our super-fatted coconut oil recipe, this bar will nourish your skin and the raw honey will lock in moisture and nutrients. 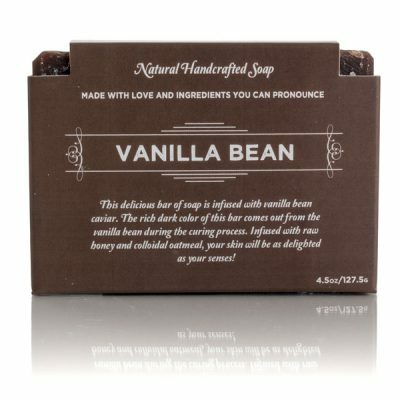 Some of our Kuhdoo customers have even been known to wash their hair with this bar. 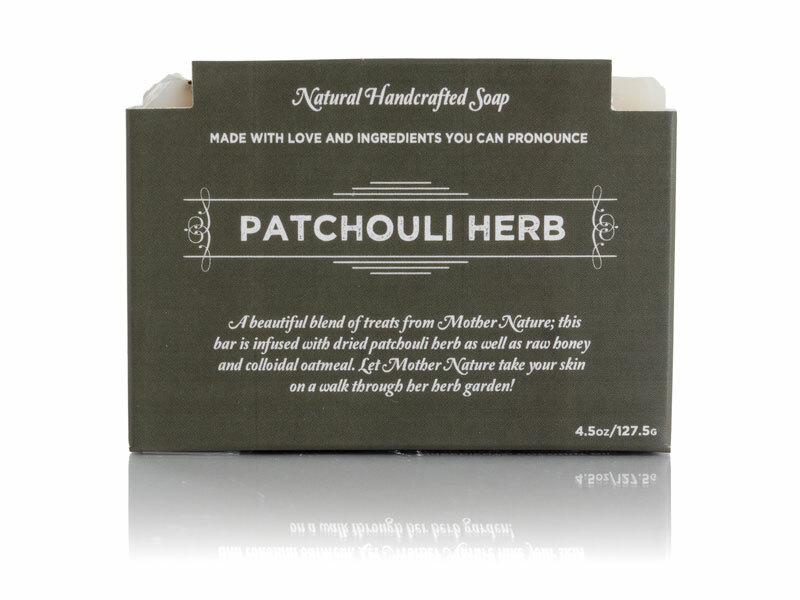 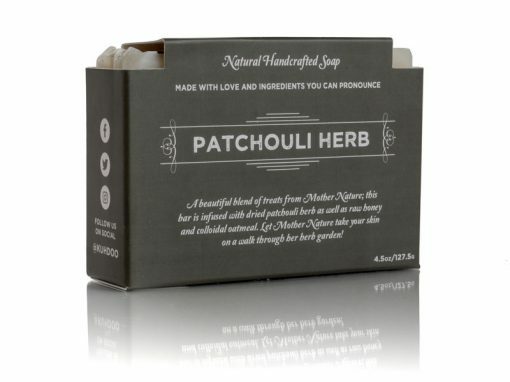 Patchouli is no longer just for hippies!